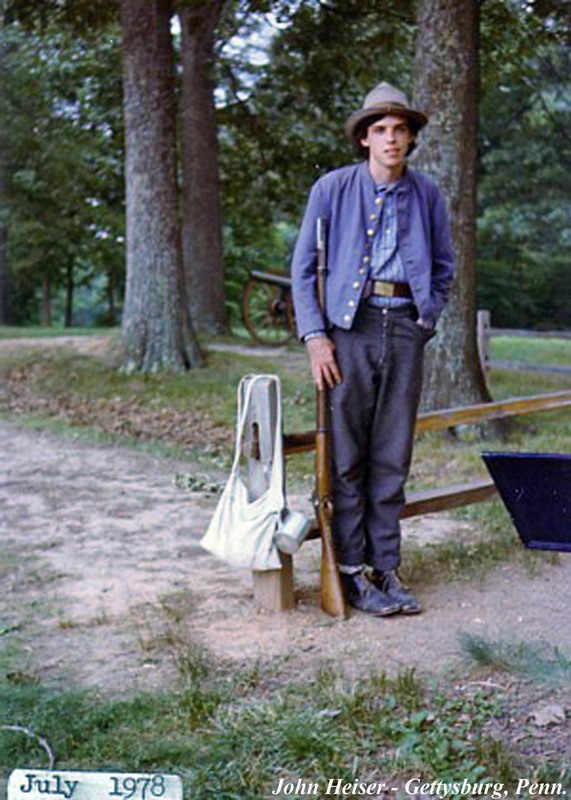 The rise of popularity of Civil War reenacting as a hobby in the 1980s and 1990s provided a cheaper alternative to parks pursuing living history programs. 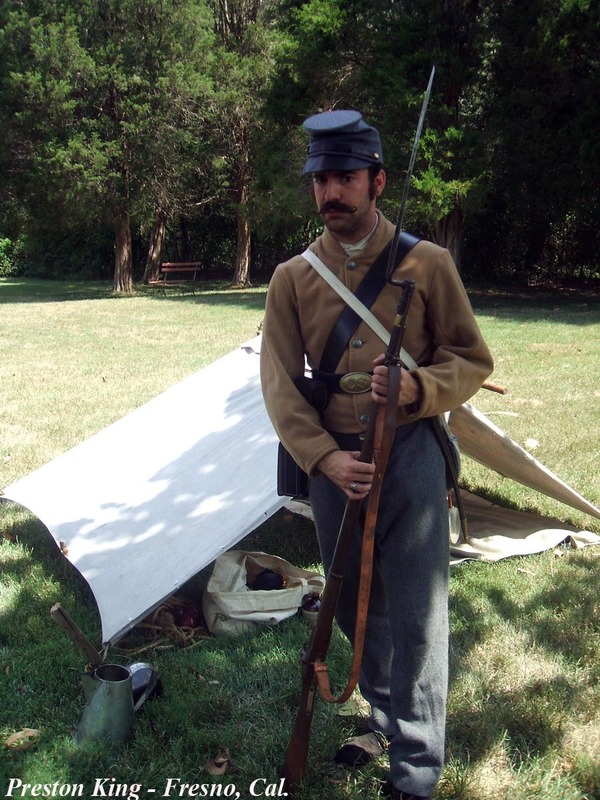 Utilizing reenactors as volunteers on weekends meant that parks could bring in large numbers of living historians, yet did not have pay their saleries nor pay for uniforms and equipment. A few parks still use paid staff to conduct lving history programs, but the bulk of these activities are now handled by volunteer groups. Volunteer groups are a real asset to park, as they typically come with a strong knowledge of mid-19th century material culture and help the park provide programs, yet keep the program costs down. The flipside to using volunteers is that they are not usually trained interpreters and may not have a strong background in the park story or interpretive goals as paid park staff. It is a tradeoff that has been accepted in order to reduce programming costs. FRSP no longer offers costumed intpertive progams on a regular basis. The park schedules specific weekends when volunteer groups and individuals set up camp as part of a larger scheduled event. The only time the park utilizes its own staff in period clothing is once every four years, when the National Scout Jamboree has been held at Fort A.P. Hill in Caroline County, Virginia. 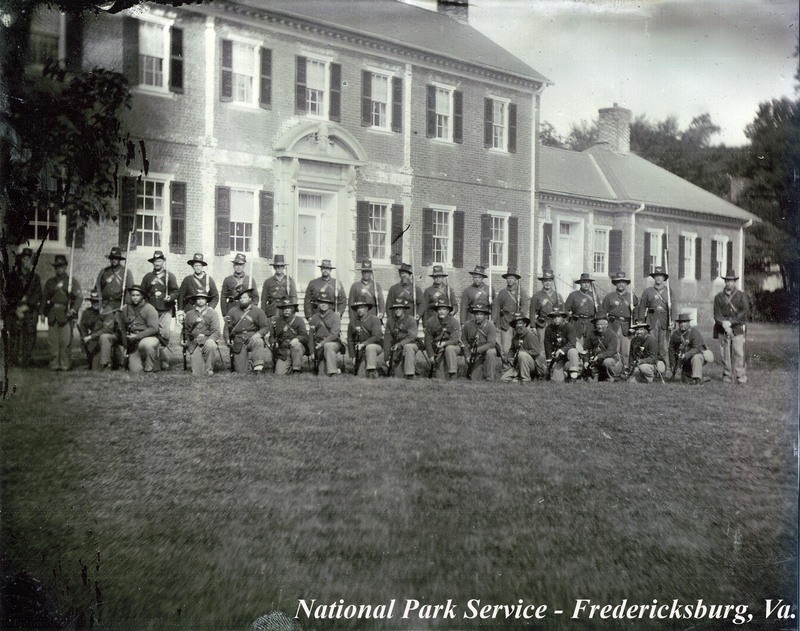 During those weeks that the Scouts are at the jamboree, park staff set up a living history station at the Stonewall Jackson Shrine, just a few miles from Fort A.P. Hill. With the planned move of the jamboree in 2013, it is likely that this past year will be the last time such programs are offered at the Shrine. When reaching out to younger generations, the sights, smells, sounds, feel, and even taste of living history programs can be memorable, often leaving a lasting impression. 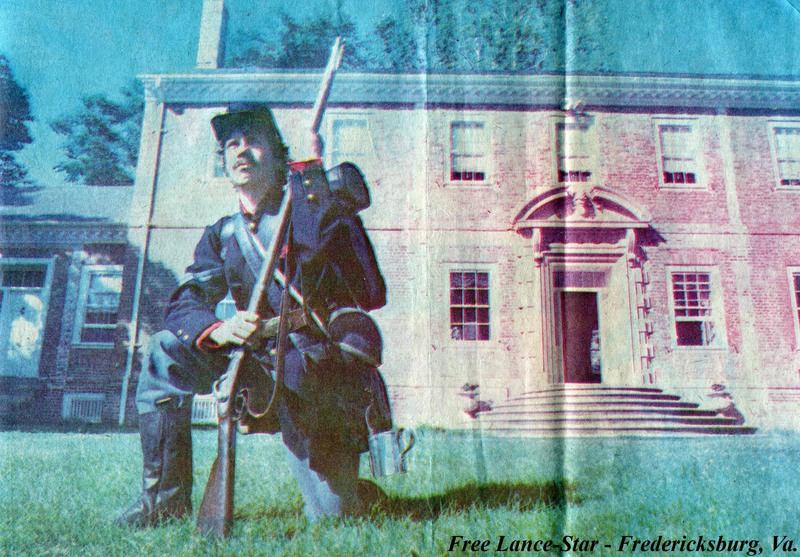 In the 1970s, living history was a novel tool used by parks such as Fredericksburg & Spotsylvania National Military Park (FRSP), but forty years later it has become commonplace. Today, any given weekend in the summer, one can find a living history program on some Civil War battlefield in Virginia. There is no doubt that living history programs are extremely popular with the public and have helped to draw visitors to the battlefields. I was nine years old when I learned about the War. Growing up in Texas, far away from the Old Dominion and all her battlefields, I was unable to do anything but read about the fields where the armies clashed. But I can tell you one of the fondest memories of my childhood is that late-June, 1980, family “Civil War” trip to Virginia, Maryland & Pennsylvania right after my 14th birthday. To just be on Henry House Hill at Manassas was a thrill, but then to walk down the path at Chancellorsville a couple of days later and see that lone, barefoot Confederate in the woods, trying to get a fire going for his supper, was surreal. I loved it. He stayed in character the whole time we were there, explaining how he’d fallen ill after the “recent” fight there, but was better now and in a hurry to rejoin his regiment. He said he’d heard the ANV was “moving North” and might’ve actually crossed the Potomac again; he asked me if I knew if there was any truth to the rumor. I said there was and he ought to steer towards Gettysburg, Pennsylvania, but I didn’t have the heart to tell him we lost there! Those living history people I met at the Chancellorsville, Petersburg, and Sharpsburg battlefields were the crowing glories of that trip and I studied the photos we took of them on that trip for years afterwards. For me, they made the War seem real, and I’ve never forgotten them.